A comment we often receive at Friday Night Fish is this, "I love your website and a chance to learn about different fish fries in St. Louis, but could you please write a little better! Would it hurt you to use proper grammar and maybe use a few more adjectives than just 'a good solid fish fry'!" Well, don't worry. 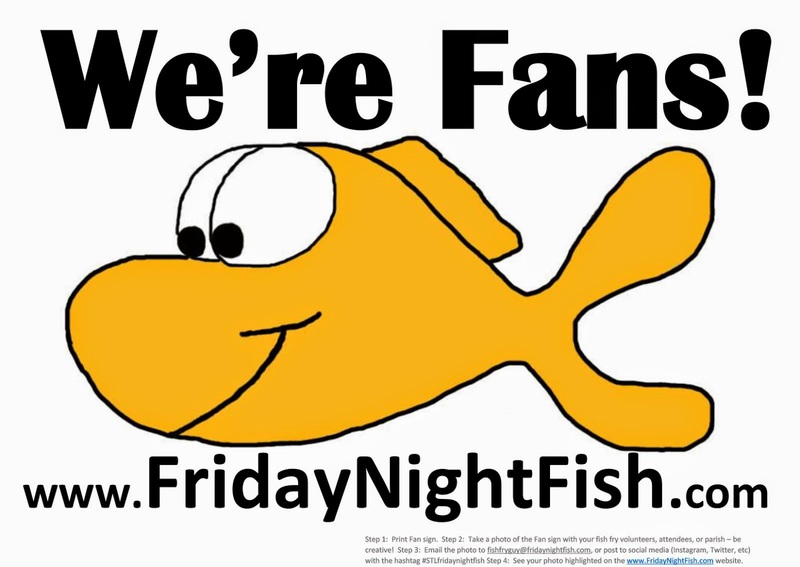 Here at Friday Night Fish we have heard your concerns. We could have taken a few writing lessons or have dusted Strunk and White's 'Elements of Style' off the shelf. But we did neither of those things. Instead we were smarter. We are linking other reviews of fish fries at the end of our Friday Night Fish reviews. 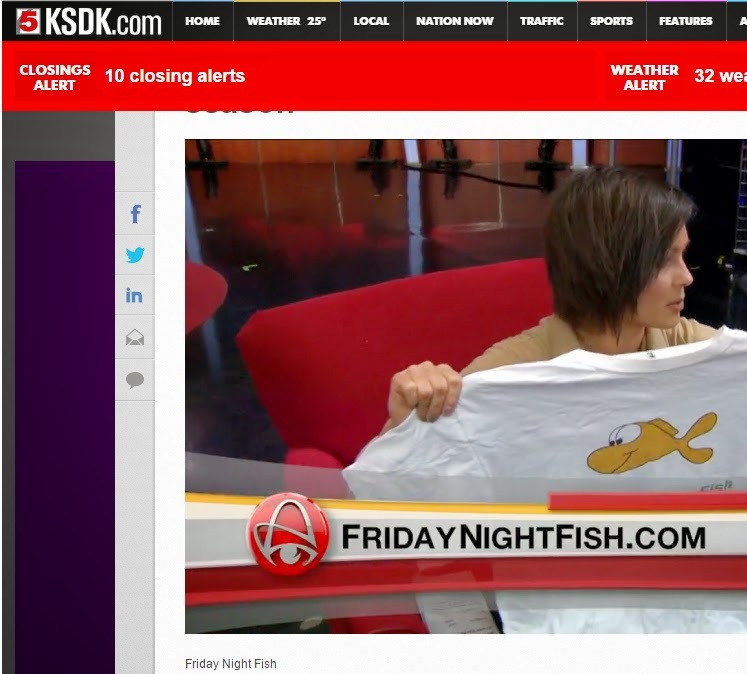 Now instead of having to go all over the web, you can just select links from Friday Night Fish and read a broad spectrum (and much better written) reviews of fish fries from all across the St. Louis region. We are currently still rolling out links to other fish fry reviews. So be patient. Right now, we have links from our top rated fish fries and working our way from there. If you know of a good review or have written a good review yourself, please share the link in the comment section of the respective fish fry review. Have you tried St. John the Theologian on Beverly in Glendale? Their Fish Fry is awesome. Cheap and wonderful. Their baked fish is delicious with the tomato sauce topping. I also love their stewed tomatoes. Good stuff here.